In this day and age, it pays to be more vigilant when protecting one's home. As security systems experience all sorts of technological advancements, criminals upgrade themselves. Such people now take into consideration any type of hi-tech security systems, cameras, alarms, and more and how to say undetected when they're infiltrating your home. The mere installation of burglar alarms and security cameras around your house are no longer sufficient in drawing off or even capturing criminals on the act. As the world sees more innovation in the field, your house as to come along with it. Fortunately, however, there are now available security systems out there that can outsmart any 21st-century criminal. These night vision cameras are bound to catch anyone trying to get into your home. If you're looking to buy one to keep your family safe from harm, here the top 5 best in the last few years. The best sort of night visions security camera is one where you can connect your gadgets into. Wherever you go and whatever time it is, you can still peek into what's happening in many parts of your home. This is made possible with the Dropcam Pro WiFi Wireless Video Monitoring Camera. With such an easy setup, your family will already be more secure your home the minute you turn this system on. And the camera isn't limited as well! It has a 130-degree diagonal field of view that guarantees that all strange occurrences or figures near your home will be detected, no matter how dark it is. Isn't it a pain when your security camera can't handle extreme weather? When it's raining, it can get wet and you'll need to wipe it every once and a while for a clear vision. When it's simply cold, it gets fogged up and the view will be blurry, pushing you to wipe it a bit again. You shouldn't have to endure such annoyances, and with D-Link Wireless Day/Night HD Outdoor Network Surveillance Camera, to wouldn't have to. 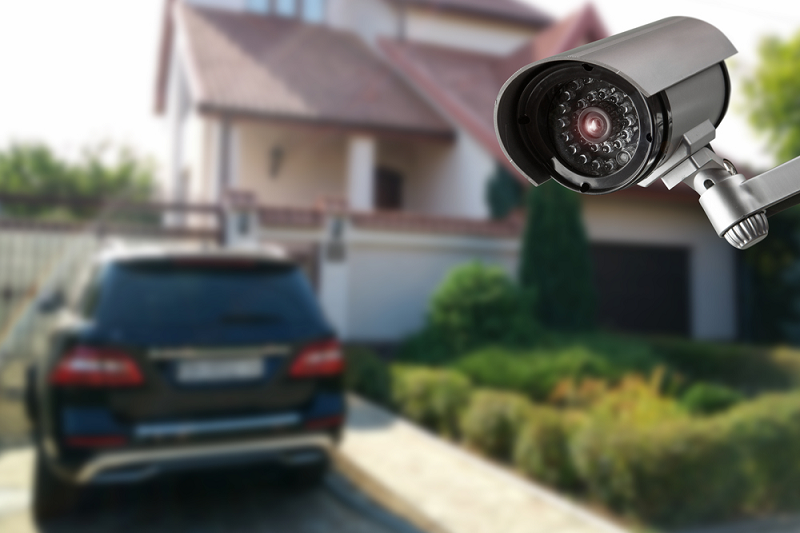 Aside from its crystal clear vision at night, this first-class security system can withstand any sort of weather. You can go about in and out of the house as you please without having to worry about your camera being wet or fogging up. Just because a security camera has night vision, doesn't always mean that it'll easily detect anything or anyone when it's dark. Shadowy figures can still infiltrate your home if your system is quite limited in scope. Fortunately, the Swann SWPRO-760CAM PRO-760 Super Wide-Angle Security Camera. With its bullet-style structure and wide lens, this camera can zoom in on anything or anyone within a 98-feet radius of your home. Not to mention, it's also waterproof, which means it'll work just as effectively in the rain as it will under the sun and definitely at night. At least, with this system, you'll have a clearer view of the on-goings surrounding your home during the night. It's not enough that your security camera catches any sketchy figure near your home at night. If that person (or possibly people), remained anonymous, he/she/they will come back until they've achieved their sinister goal. Your home systems have to be able to capture HD images that will clearly show who those shadowy figures are, or at the very least, help you detect their physical description. Such a system is Hikvision's DS-2CD2032-I Outdoor HD 3MP IP Bullet Security Camera. 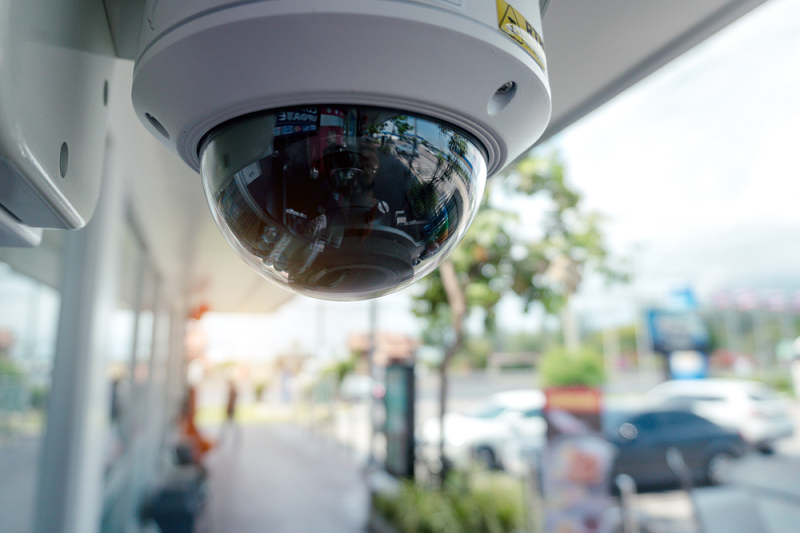 this state-of-the-art security camera is able to capture high-quality images and footage of any suspicious on-going happening within a 90-feet radius of your home at night. Now, if you want a security system that has all the characteristics mentioned earlier, go for the Foscam FI9805P 960P Outdoor HD Wireless IP Camera. With a 100-feet night vision range, it can detect any person, animal, or strange being that might lurk around your house. No matter how dark the area is, this camera will still be able to record and capture shadowy figures up to about 30 meters away from where it's installed. You don't even have to worry about storage neither, as the camera has its own cloud space where you can collect all the footage and images with just a click of a button. Never underestimate the power of a good night vision security system. These might be what can save you and your family and safeguard your house from all sorts of unwelcome beings. When you are deciding to build a new house then you should keep in mind that you find a good home builder who can work with full dedication. After selection of a home builder, you don’t have to worry about anything because he will handle the project and you will not be responsible anymore. The home builders will help you with the execution part of your ideas. There are various technical decisions that are to be taken beside deciding the design of the house. But the most important decision here is selecting the home builders. 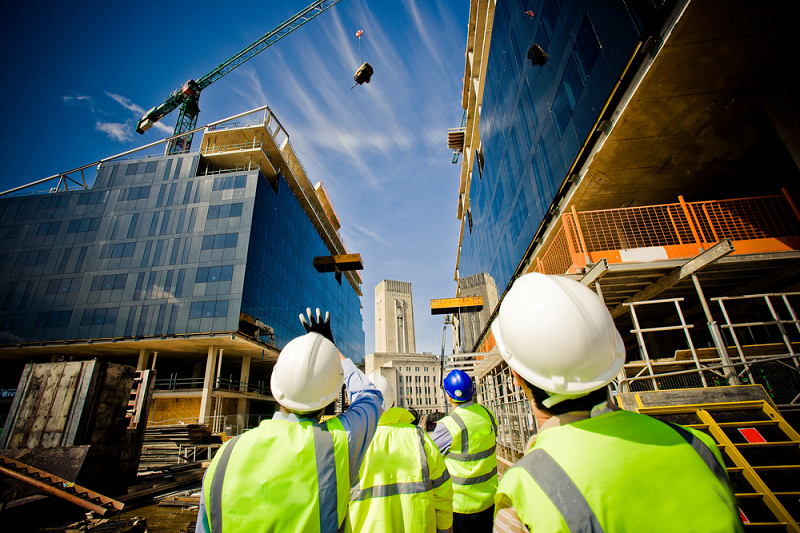 There are many builders available in the industry. But choosing the right one is important. The outcome of your house will depend on his working. You need to place your dreams and trust in him for building your new house. The magic compound here is the right builder. #1. Experience: Experience matters in every type of business and without experience you cannot assure of best services. You should hire an experienced home builder who has prior experience in handling construction projects like residential homes and buildings. You can check the reviews on the internet and get a fair idea about his services. You can ask your family and friends when you are selecting a home builder because they can surely suggest an experienced home builder. #2. Communication: Like any other case, with the Home Builders as well communication is an essential key. You have to talk to him in several instances. Explaining him your ideas to making a contract deal, communication is required. During the whole process of construction, you have to talk to him. If he understands your ideas only then he will be able to execute them well. This will make sure there is no room for misunderstanding or miscommunications. He should carefully listen to you. #3. Insurance for risks: While your house is being built, there are many instances of thefts or mishaps. There might be a fire, or the raw materials being stolen. It could be anything under the sky. It is important that you are secured from your side. 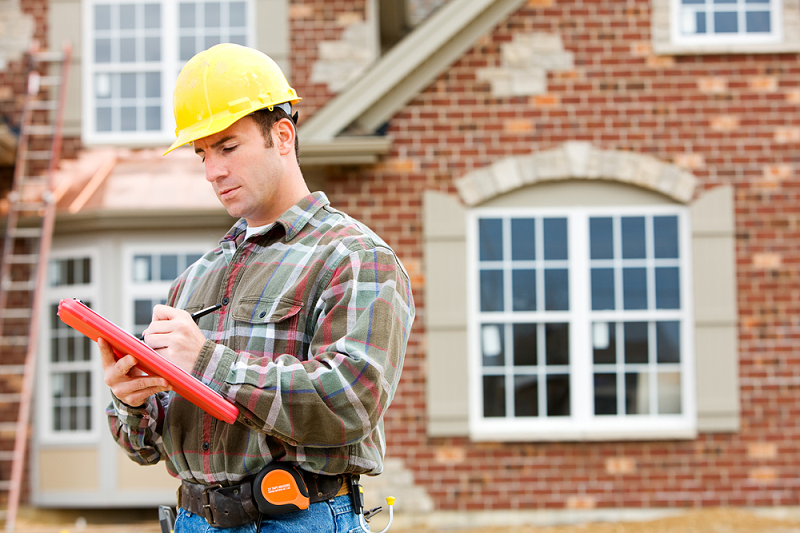 There are some home builders who provide you with risk insurance for any mishap on the site. It is always better to hire such builders. This will give you peace in mind. Insurance becomes a necessity. #4. Licensing: It is very important that the builder belongs is not a fake person and cheating you. In order to know his authenticity, you have to check his license. The license is usually like the permission given by the government to carry on the services. 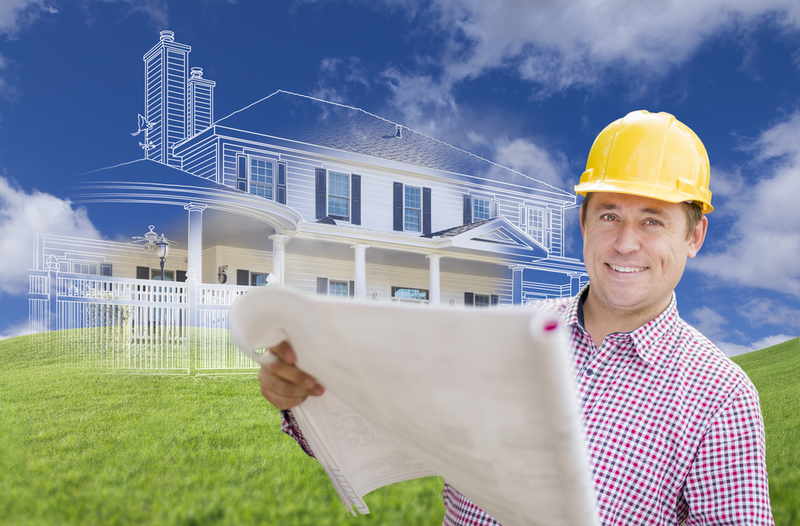 The Home Builders that are willing to work in a legal and secured manner will always have a license with them. Check whether the license is a valid one or check for the expiry date. This will help you in many ways. #5. Honest records: The builders that you select should have a clean record. He should not be involved in any illegal or fraud work. His records should be clean, which means he has kept all his past customers happy and satisfied. This is proof that he is reliable and trustworthy. For this purpose, you can contact the past clients or check for reviews on his site. This will give you a fair idea about his honesty in professional life. Besides these traits, he should be available to you all the time. So, if you want to hire a home builder to keep these things in mind. Steel fabrication is essential for building and construction the reason is that it has numerous uses. It has various applications and different qualities which make it suitable for various things. For the grills that you have in your house to the car interiors a lot of it is made out of steel fabrication. Do not panic if are completely unaware regarding the correct usage of steel fabrication in the construction world, then this article will help you to clear all your doubts. Get ready to look at all the fascinating applications of it. The fabricators who do it professionals know that it is crucial that the stainless steel grade that is used matches with the environment as it ultimately determines the performance. For the exterior applications, a suitable steel fabrication is used which is able to withstand all the hard weather and climatic conditions. This keeps your house protected and safe at all costs. 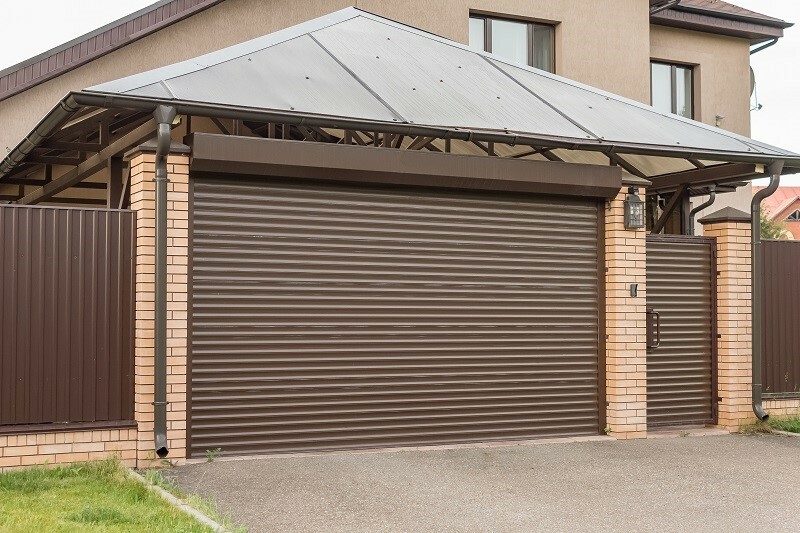 The style that you have opted for might be a bit tricky., but rest assured, with the steel fabrication you will be able to accomplish that in no time, structural steel is normally used for this purpose as it lets the builders be creative and play along to form that dream design you have opted for. When we see that steel fabrication is used to help support the architectural marvel that you are building we do not need to worry about the cost. Steel fabrication buildings are really easy when it comes to the modifications as they are best for vertical expansion, completely new applications and various other changes. This is so easy that it cannot be achieved with any different material that is commonly used for construction purposes. This is why structural steel fabrication has become one of the most popular things in recent times. More and more contractors, Engineers as well as architects are relying on the usage of steel fabrication for the easy modification advantage that it gives. Steel, as you might have seen, has got a natural beauty to it. The steel fabrication is known to give emphasis on the slenderness, delicacy, and grace of the frame as well as its strength. As we already discussed, no other material is known to give that same finish and creativity as compared to steel. The structural steel can be bent or rolled as desired by the architect and so it enhances the overall aesthetic appeal of the building that is being constructed. Want that picturesque building? Make sure you use steel fabrication to give the perfect aesthetic look and feel that is going to turn everyone’s head by its beauty. These were a few of the many reasons why steel fabrication is used commonly in architecture nowadays. This is not only going to make the structure a lot more tough and beautiful, but it will also make the building really efficient from all the angles. So if you are looking for a combination of aesthetic beauty along with strength, make sure you get steel fabrication done. You are not going to be disappointed with the results that you see, and they are extremely affordable as well. Moreover, a lot of builders nowadays are inclined towards using structural steel so if you are opting for that one you are sure to get a lot of builders willing to do your work. Building a new home will certainly involve a lot of major expenses and a substantial budget. This why you should make sure to pick the right builder for the job to avoid stress and budget blowouts throughout the project. With so many companies to choose from and key factors to consider when building a home, many people tend to commit mistakes when finding the best home builder. Sometimes they get too excited about the project and overlook some important preliminary steps. To ensure you don’t commit the same mistakes, a professional new home builder shares some tips on what you should avoid. There are many kinds of builders available for your needs. Some specialize in renovations, new homes, high-end buildings, and others in project homes. Take note that if you want a brand new home, a builder who specializes in extensions may not be the right one for you. Not all builders have diverse services as well. Before you choose a builder, figure out first what type of home you want to make certain that you hire someone who is actually an expert in your kind of project. Bear in mind that the builder that offers the cheapest quote isn’t always the best choice. It’s natural to look for a builder who can save you money when building a new home. However, it’s best to gather first a few quotes, then start from there. If a builder offers a rate that’s too low, that should be a red flag. Usually, this means you have to sacrifice something during the project. Focus on finding great value rather than going for the lowest price. If there’s something you don’t understand about the project or what will be done or materials that will be used, never hesitate to ask the builder. There may be terms that only those in the home building industry can understand. Avoid getting the wrong idea, keep an open communication line with your chosen builder as this will work both ways. If a builder can’t provide you with a solid quote for your project, then consider searching for another one. Regardless of how detailed the plan is, there will still be things that won’t get included in the final construction process of your home. It’s crucial that you understand what these things are so that you can budget accordingly. You will need a builder who is confident in their quote and won’t leave you with a lot of extra expenses in the end. This is extremely important especially during site preparation. Often, builders won’t cover any extra costs that arise throughout excavation like the removal of unexpected huge rock buried beneath the surface. Ask your builder for a detailed ‘inclusions schedule’ that details what will get included and not included. Taking the builder’s word for it isn’t enough. The best testimony for a builder’s good reputation isn’t only found in their project portfolio but also from reviews of previous clients. See whether their experience was good or bad; if there were budget blowouts, and any delays. If they have an online presence, check the comments of their verified former clients and interact with them so you can back out if you need to, or enter into a contract with greater ease. Obviously, references that a builder will offer or put up on their website are from clients who are happy with their work. It’s expected that they won’t show you the negative ones. Ask to speak with customers who are still in the middle of the building process. These clients are more likely to give a reliable review. Moreover, they will probably withhold their biases (if any) until after the job gets finished. Most of the time, the builder you will first meet and the person who gives you the quote may not even be working on your project. 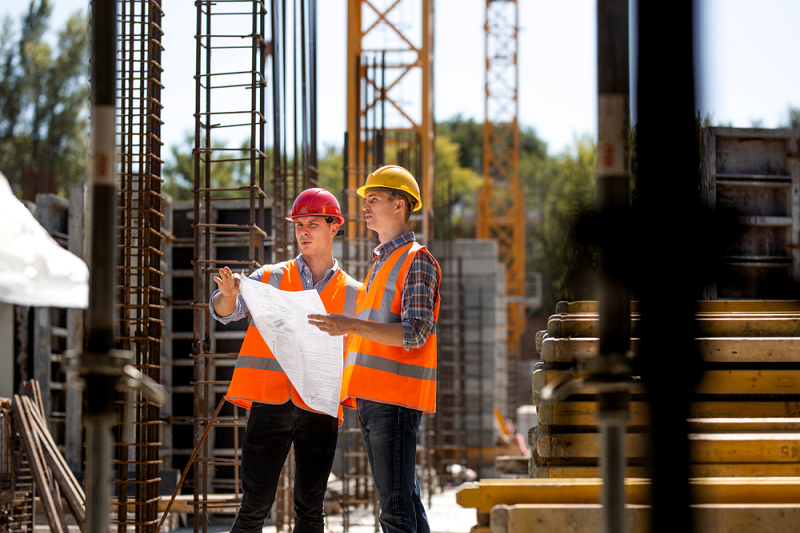 As early as possible, work out who your site manager will be. Since the site manager is someone you’ll be dealing from day-to-day, he or she should at least be knowledgeable and pleasant to work with. It goes without saying that hiring a new home builder is a huge decision coupled with significant consequences when done wrong. 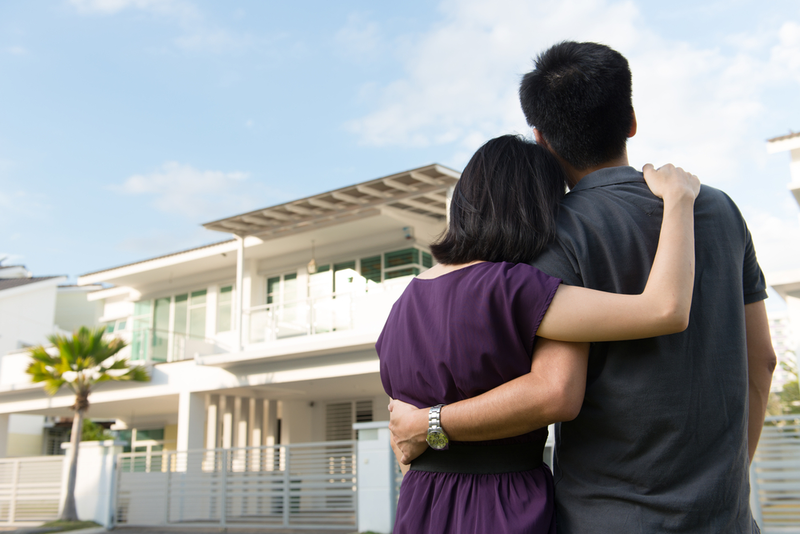 By avoiding the six common mistakes above, you have more chances of achieving your dream home without blowing your budget. Once your new home is finished, don’t forget to do regular general maintenance checks as well as electrical and plumbing maintenance to promote longevity. About the Author: Ben White is the Sales & Marketing Manager of Danmar Homes. He has had a passion for home construction from an early age as he grew up in construction and followed in the footsteps of his parents. At Danmar, we believe in building great homes of value for families that want to build an asset and their financial future through housing and developments.